THAT KEEPS US ENMESHED, TRAPPED AND DISENGAGED. VISION IS AN ESSENTIAL PART OF THE HEALING PROCESS. 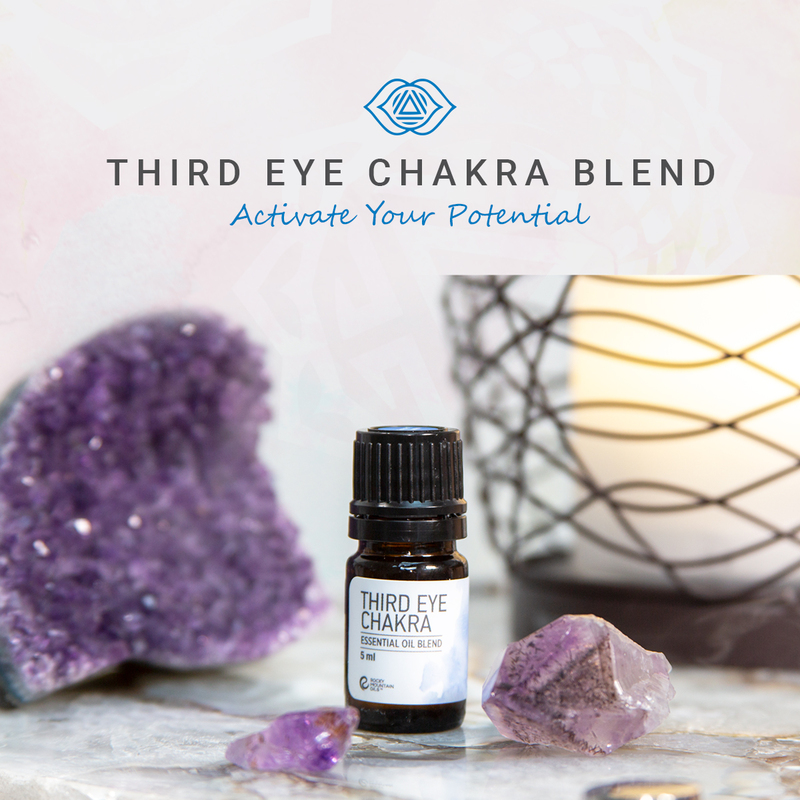 The Third Eye chakra, aka the sixth chakra, is located between the eyebrows on the forehead and connects us to our visualizations, deep inner wisdom, and truth. It represents our deepest consciousness and guidance. The sixth chakra allows clairvoyance, the ability to see clearly, and imagination while tapping into our psychic abilities. It is the point in which we perceive, store, create, and project on ourselves and those around us – it is, essentially, a gateway to the Soul. My skin has been a nemesis of mine since I was a teenager. Yet, the worst years were in my early twenties for breakouts and trial after trial of trying to fix what seemed to only get worse. As I tried to figure out how to fix it from the outside, without being willing to change my eating habits, it only got better when my alcohol consumption and relationship with nutrition & food changed in my mid-twenties. To this day I still struggle with my skin more than anything else in my lifestyle routine; due to a few reasons I will discuss below. By Phoenix of Elder Mountain – Dimitri had asked a question on a group I was in, about changing from a mind government, to an empath government. My answer is no, because the path of the Empath is very different from everything we see in the world of mind/body and the eternal soul depends upon us to get our emotional body healed, not about group activity. The Mind’s goal is to get into the body and silence it at will. To get it i to the present moment rather than out there in space and idealism. Anyone who has done even two years of dedicated Zen or Buddist meditation, knows how noisy and bossy the mind is. It can be settled with practces. How safe is your spiritual, psychic, or crystal healing practice? There’s nothing more exciting than answering your calling and pursuing your purpose. Earning a living as a healer or psychic and running a spiritual business, though a lot of work, is so fulfilling, and it’s a dream come true for a lot of people who are seeking to find deeper meaning in their lives. What can get missed, though, are safety concerns. We’re talking physical security, legal protection, energy protection, and crystal care (if you work with crystals). The reality of the world we live in, is that while we are doing beautiful work and attracting wonderful clients to our services, there are still scammers, predators, sexual solicitors, and angry people out there, and it only takes one to do you a world of harm. And as a healer, if you’re not honoring certain things like boundaries, laws, liabilities, and proper care of your crystals, you could potentially (and unintentionally!) harm a client. This is the real-world side of being a healer, beyond the trainings, psychic development, and IG posts with sparkles and unicorns (I love sparkles and unicorns!). 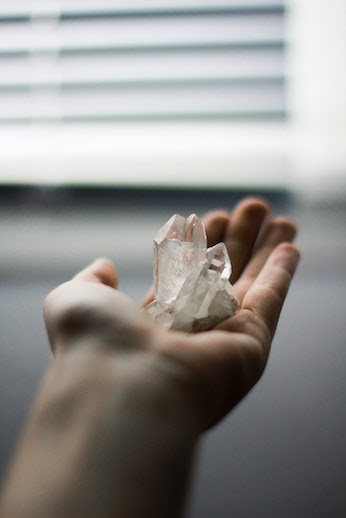 Whether you’re looking to start a healing practice, or if you’re already full-throttle, my latest article on my blog “Crystal Healing 101: Safety Tips” is a must-read. And if you’re a client or someone who receives spiritual healing, it’s also worth a read if you have any concerns about boundaries or liabilities. As more and more people are answering the call and setting out to become professional healing practitioners (which I am beyond honored to be helping to facilitate! ), safety concerns could become an increasing issue. 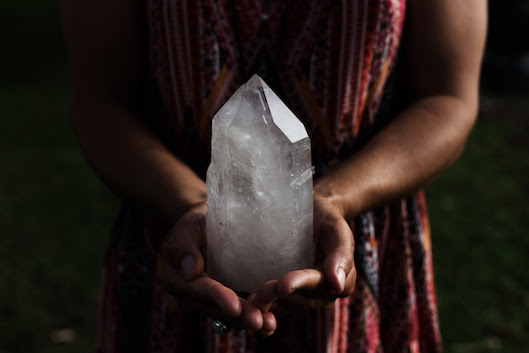 Head on over to my blog and read my article “Crystal Healing 101: Safety Tips”for great info that can help you, and please feel free to ask any questions in the comments area of my blog. Ps. 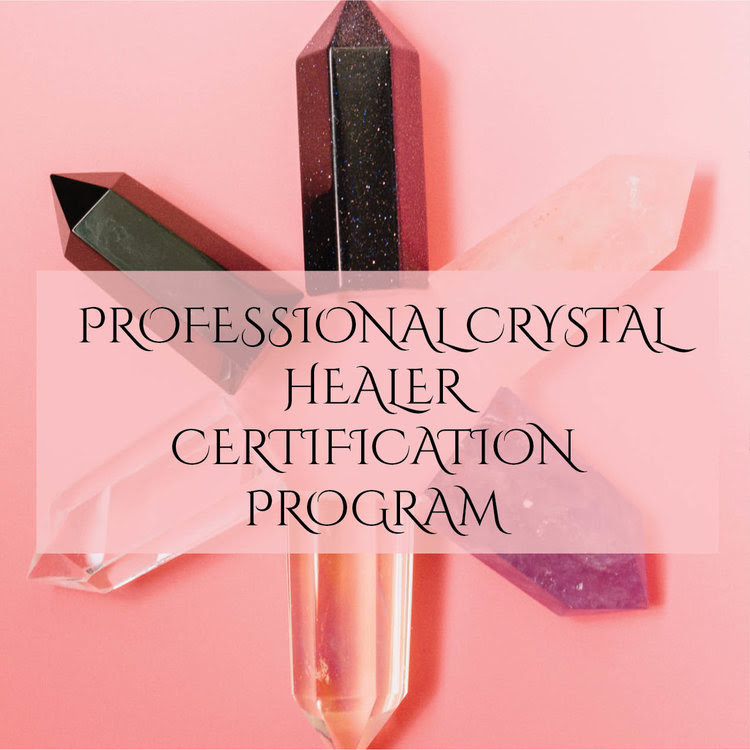 If you’re looking for an amazing, professional level, crystal healer program, read below for details about my Pro Crystal Healer online course registering soon, and what some of my 2017 students had to say about the program! Registration Opens on Tuesday, May 15th! Yes, you will learn about literally hundreds of crystals and how to apply their energy in healing. Yes, you will learn about the chakras, how they function, what throws them out of balance, and about the human energy body and the aura’s many layers. But you’ll also learn about people, how they heal, how to take care of your clients, how to provide the energy resources and environment they need for their healing process. This is a well-rounded, thorough, real-life yet fun program that will not only train you to a professional level in crystal healing (yes, even if you are a beginner! ), but will also help to heal and transform you along the way. The world needs well-trained, passionate, professional healers, now more than ever. And I created this program specifically to help serve that need. Hit the buttons below for more information on the course, and see what a few of my 2017 students had to say about the program!